Chain free well presented semi detached house set in a cul de sac location within close proximity of Thankes Park which briefly comprises two bedrooms, lounge, kitchen and upstairs bathroom. 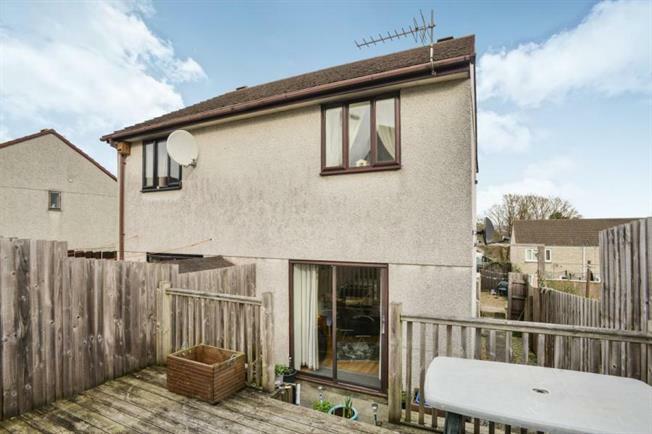 The property benefits from a garage with power and lighting as well as storage to the loft space, parking, a decked garden to the rear, uPVC double glazing and gas central heating. Viewings strongly advised.